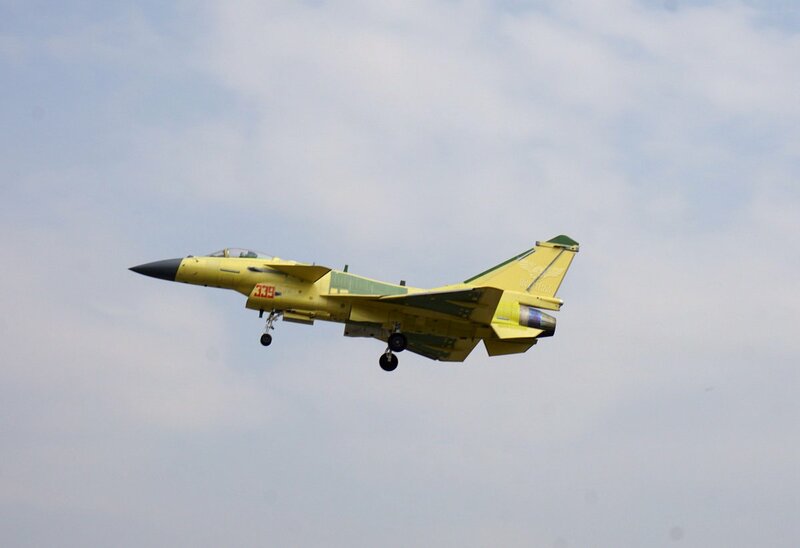 do you think PLAAF would upgrade all J-10B to J-10C in near future ? That's in addition to some 50 j10b? Yes ... I think about 55 to 56. With the new picture of this 39th J-10C Patch 3, there are nearly 170 J-10B / J-10C cameras produced since 2013. Photo via 钢 娃. Total roughly 900 4th gen fighter more than combine Taiwan+Japan + Korea? schrage musik, mr.bean, siegecrossbow and 7 others like this. Add another 70+ j10s to that count. Some one seriously needs to do a proper engine inventory check. Maybe we can open a thread on all Russian engine deliveries? araberuni, schrage musik, Tam and 8 others like this. AleDucat, schrage musik, kenvui and 10 others like this.